Market regulator Securities and Exchange Board of India has set out five broad categories for mutual fund schemes, including equity, debt and hybrid funds that will benefit investors, says Ashley Coutinho. Recently, the Securities and Exchange Board of India (Sebi) set out new norms for the classification of mutual fund schemes. The regulator defined five broad categories which included equity, debt and hybrid. With a tighter definition of what constitutes a large-cap, mid-cap, small-cap and multi-cap fund, fund managers will no longer be able to change styles, known in sector parlance as 'style drift', just to add to the returns. For instance, until now, it was common for large-cap funds to increase allocation to mid-caps to give a kicker to the portfolio as the caps were loosely defined. This will no longer be the case because according to the new definition, large caps will necessarily have to invest in the top 100 stocks in terms of full market capitalisation. With the freedom to jump across market capitalisations gone, the alpha generated by equity schemes may reduce somewhat. When viewed in context with another of Sebi's expected proposal to benchmark returns of equity schemes against total returns index (TRI) in lieu of a simple price return index, the overall alpha for equity schemes, especially large-cap funds, may get substantially impacted. The introduction of TRI is expected to shave off 1.25-2 per cent (the average annual dividend yield for Indian equities) from the returns of equity schemes. All this will put greater pressure on fund managers to perform. Sebi's new norms will help investors get a better idea about the type of stocks they are investing in and a clearer picture of returns. It is common for fund houses to come up with new fund offers (NFOs) of equity schemes when the markets are on an upswing. The ban on entry loads, cap on upfront commissions and the push towards a trail-based model of paying commission has considerably reduced the number of equity NFOs in the past few years. The one-scheme-per-category policy will further put the brakes on new launches. Sebi norms, however, are not applicable to launches of index funds, exchange-traded funds, fund of funds, sector/thematic funds as well as closed-ended funds. Some sector officials believe the new ruling might give a fillip to the launch of more closed-ended equity products from now on. These products had become a hot favourite with the sector in the second half of 2013 as the equity market started sputtering back to life. All existing balanced funds that invest more than 65 per cent in equity will have to be reclassified as 'aggressive hybrid funds'. Schemes that want to retain the 'balanced' nomenclature are now permitted to invest between 40 and 60 per cent in equity and equity-related instruments, effectively taking away the tax advantage that existing balanced schemes enjoyed so far. While this categorisation was expected to significantly reduce the number of schemes in the sector, some think otherwise. 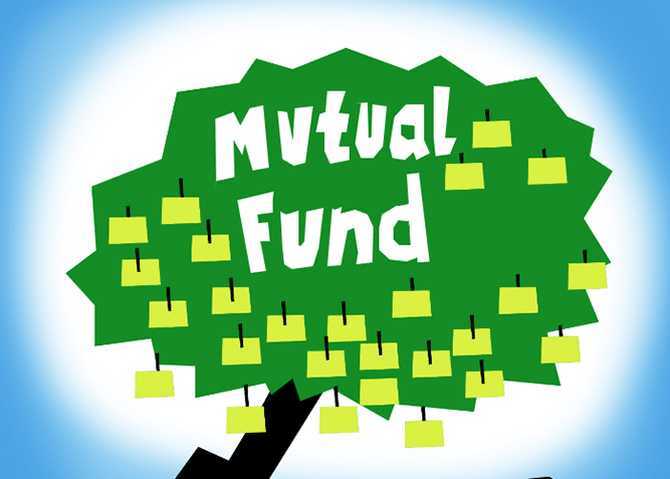 According to the preliminary estimates by Outlook Asia Capital, a wealth advisory firm that tracks mutual funds, of the 830-odd open-ended schemes in the sector, about 200 are equity and 500 debt schemes. Of these, only six-seven per cent schemes may eventually get merged. Large fund houses, especially those that have acquired schemes/fund houses in the past, will get impacted the most. Until now, fund trackers, such as Value Research and Morningstar, used their own definitions to classify both equity and debt funds. For instance, Value Research has a separate mid-cap and small-cap category but Morningstar India clubs it in one category. The tendency of fund houses to tweak their portfolio also hampered classification of funds, especially debt funds. The uniform classification will make it easier for fund trackers to analyse schemes which, in turn, will benefit investors.